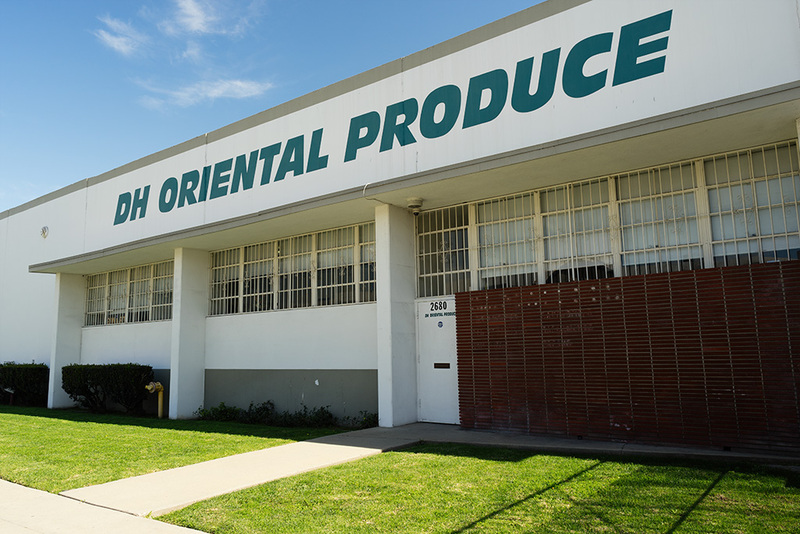 D.H. Oriental Produce Inc. is a wholesaler specializing in exotic fruits and vegetables. 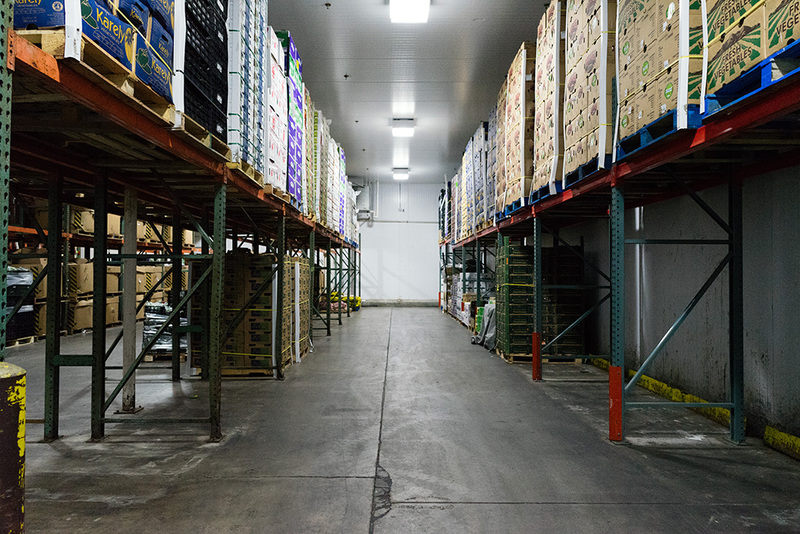 We have over 20 years of experience in fruit and vegetable wholesale. 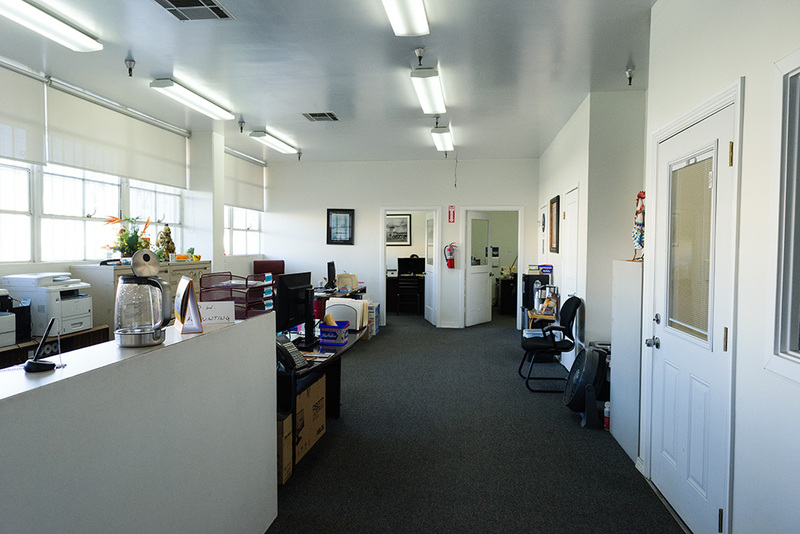 We are one of the largest wholesalers in the Los Angeles area and have customers all over the world. 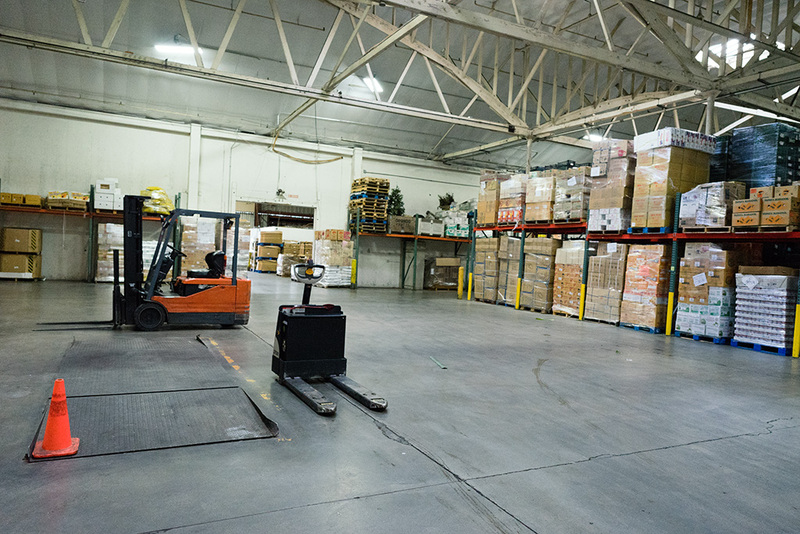 Look to us if you need large quantity orders of many types of produce!